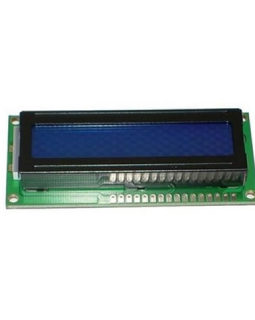 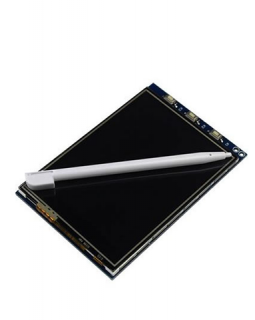 This 128 x 64 Graphic LCD Module allows you to easily display graphics and text on screen. 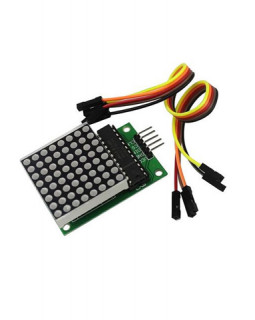 The NT7108 controller is very popular and widely supported. 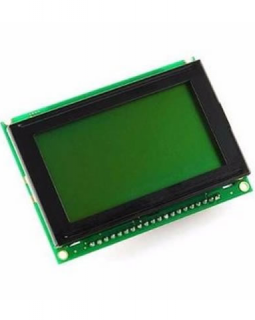 The 16X2 LCD is the most popular LCD for displaying basic data out there, but it can take up as much as 12 I/O pins from your microcontroller. 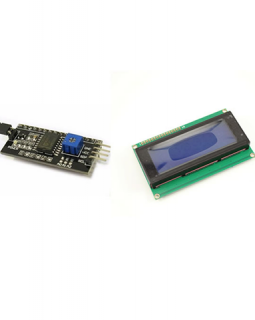 This kit combines the LCD with an I2C converter to ease connectivity and free up those valuable I/O pins. 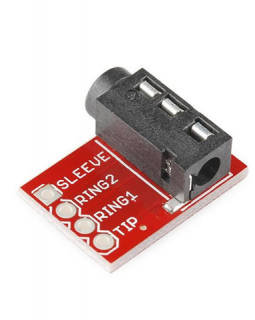 With I2C, only 2 I/O pins are used. 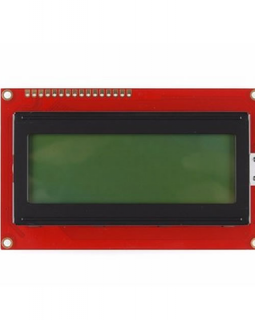 Display more with the 20X4 LCD and conserve I/O pins with this kit. 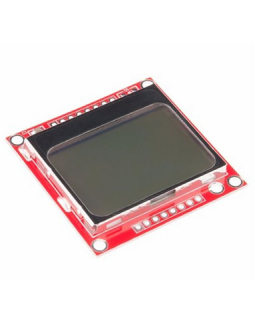 Alone, the LCD can take up as much as 12 I/O pins from your microcontroller. 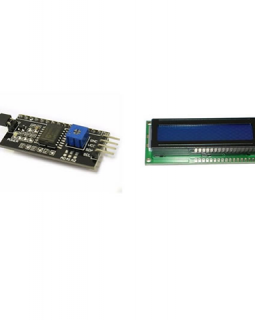 This kit combines the LCD with an I2C converter to ease connectivity and free up those valuable I/O pins. 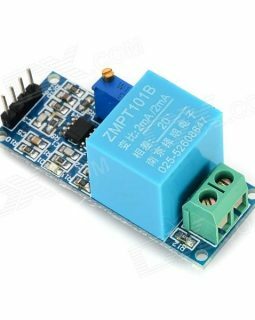 With I2C, only 2 I/O pins are used. 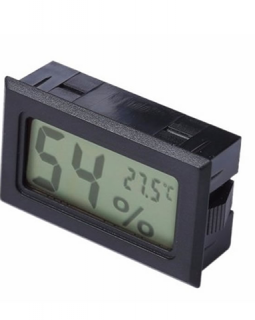 Operating Temperature: 0 ? 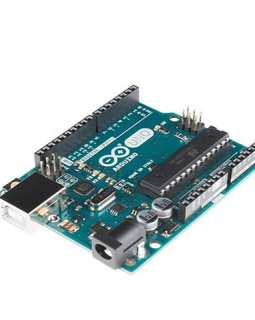 – 50 ? 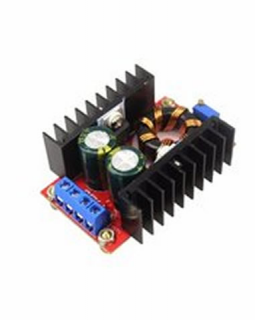 The XL4015 power supply delivers up to 5A to loads that need more current. 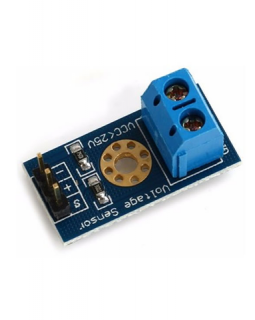 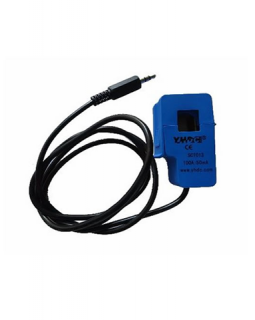 The output voltage and current are fully adjustable. 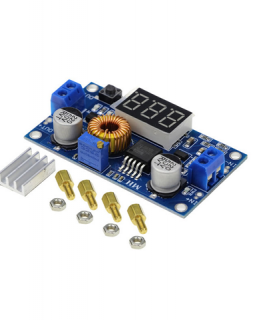 This module comes complete with heat sink and mounting screws.